Renewable energy reduces the need for fossil fuels, and promotes a cleaner environment! The Smart Source 12 offer is a plan designed for customers interested in offsetting their energy usage through the purchase of Renewable Energy Credits for their Rhode Island home. Enjoy the price security that comes from your rate being locked in for an entire year. Going green has never been easier, sign up today! 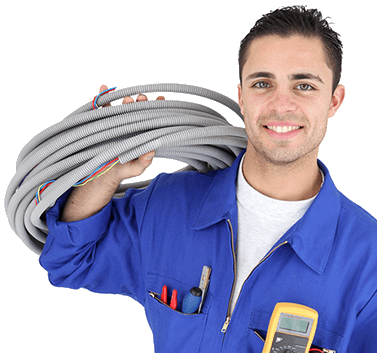 Locking in your Rhode Island electric rate with provides security and protection against possible price spikes. 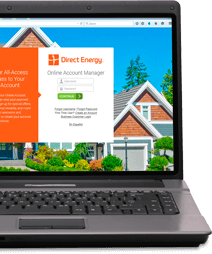 Direct Energy is a Rhode Island electric supplier that you can trust to power your home. We offer reliable service, secure account management and a great customer experience. Let's get social! Join us on Facebook, Twitter, Pinterest, and Instagram for tips, contests, news, and more! Feel good about the electricity you use by going green. When you choose a green plan that uses renewable energy, you're making a positive impact on the energy landscape. The Online Account Manager is your all-access pass to your account, available for every customer to manage their usage and view other products. See the difference with Direct Energy's customer service. Whether by phone, email or social media, we're here to help you when you need us. Not in National Grid Rhode Island? Please Enter Your Location We would like to provide you with the most accurate information on on our offers, including available plans and pricing. Please enter at least your zip code, but you may also enter your complete address for more detailed information.